To maximise every opportunity to grow your business, you first have to be able to spot the opportunities. You’ve got to sense when the time is right to make a move, and when it’s best to let others take the gamble, while you sit it out. Growing any size business not only takes drive, determination, and ambition, it also takes the wisdom to know who you can turn to for the right advice. Who are the people who can help you turn your ideas into income? 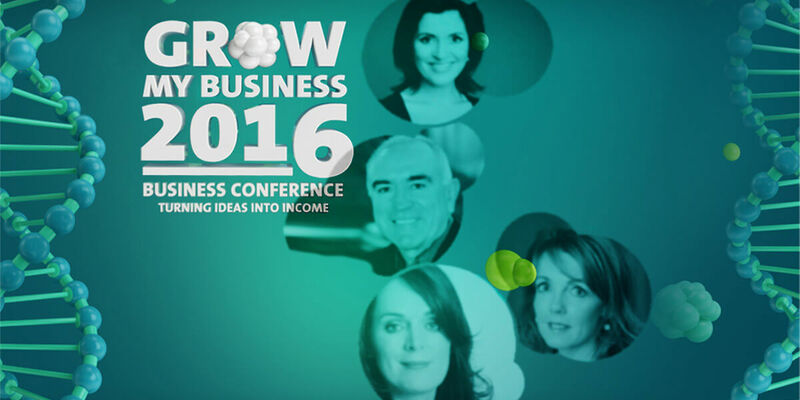 This year’s Grow My Business conference is gearing up to be another unmissable event, with invaluable advice and practical guidance from a panel of successful entrepreneurs and marketing experts. Our field of business leaders will help you to capitalise on each and every facet of your organisation, providing you with a strong foundation for building smart, strategic, and sustainable growth well into the future.